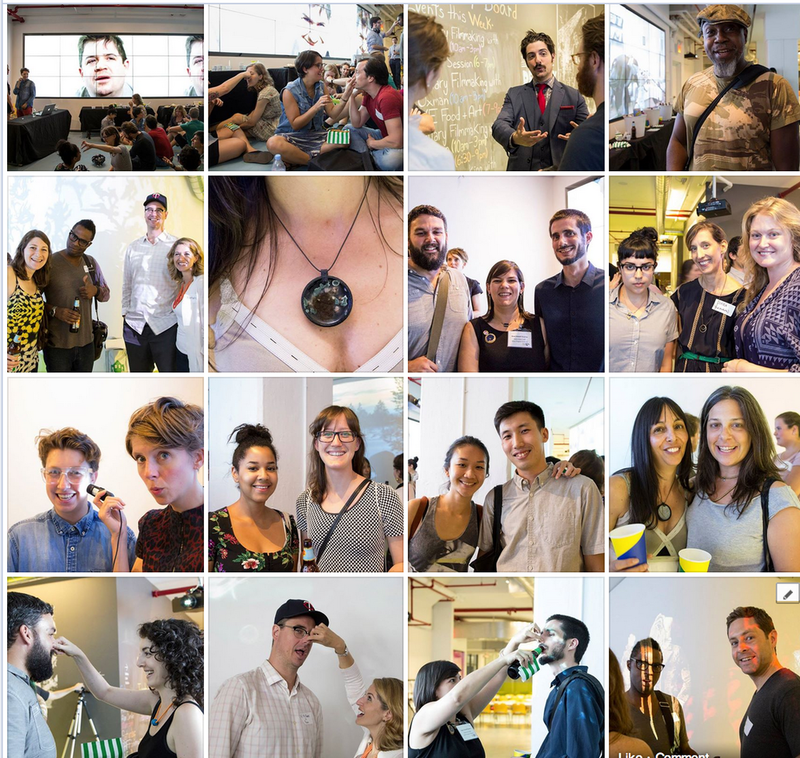 Photos are up from July 22nd's DELVE: Food + Art event at Made in NY Media Center. Tag yourselves! Read all about the event here and see video! Architecture is our next DELVE exploration for the fall. Read more here. How much does our environment affect the way we work? Check out this article via Pop Up City. Love these low-tech Google maps by real estate developer Constantine Valhouli exploring storytelling and specific subjects by location, via Urban Omnibus. An artist designed a pedestrian bridge to Governors Island, via Gothamist. Some info on the Chicago Architecture Biennial in 2015, via ArtInfo. Kind Aesthetic's own Sara Jones was featured on the fabulous online project, Temporary Land Bridge. Looking to bring your audience to you? How about your home? Brooklyn is getting it's first art biennial. Read more about on Hyperallergic. Don't let your brain stop you. 6 ways your brain tries to kill your ideas, via Fast Company. Have you read Narratively yet? Loved this story about how " a working-class Brooklynite becomes an unlikely booster of the borough’s creative class."